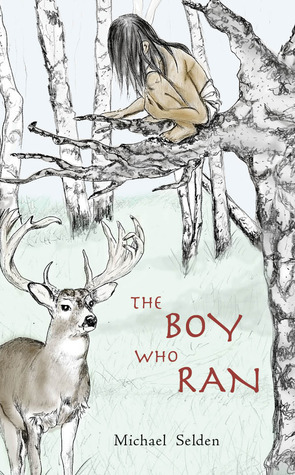 GoodReads will have a contest to give away up to 10 copies of THE BOY WHO RAN, starting March 6 and ending March 16. I’ll mail copies of the book to the winners selected by the GoodReads team. Click on the entry widget below, if you’re interested. Giveaway ends March 16, 2014.